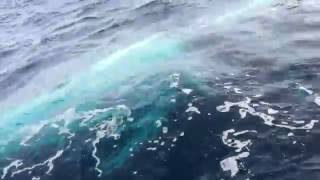 Manly Ocean Adventures is the only high speed boating adventure outfit operating out of Manly. Owned and skippered by a Manly local, Manly Ocean Adventures are able to show visitors this stunning beachside metropolis from unique vantage points that no one else can. 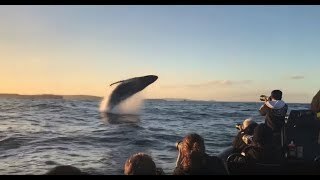 Jump onboard Sydney's smallest, most personal and most exciting whale watching experience. Sydney's fastest commercial vessel will get you to the whales quicker than ever before! Manly Ocean Adventures operates the only entirely open vessel for an unobstructed and up-close viewing experience.